SMS Box Top Collection Day! 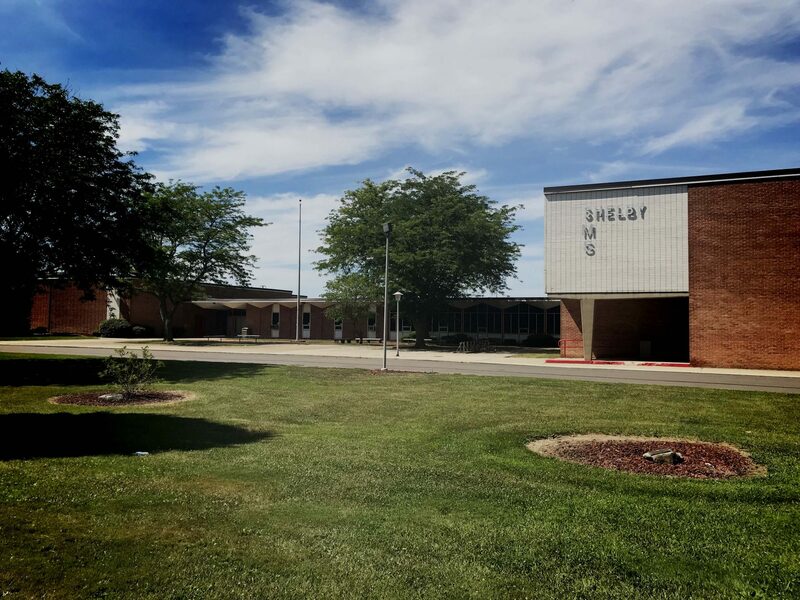 Shelby Middle School would like to welcome everyone to the 2018-2019 school year. We are proud and excited to welcome our entire district’s 5th-8th grade student population under one roof. We encourage our students and teachers to interact, work together and learn from students at all grade levels over the course of the entire school year. In addition, our teachers collaborate with one another at not only their individual grade level, but across grade levels as well, as we continually work to implement Ohio’s Learning Standards. We also have a unified arts team that provides our students yet another avenue to experience an array educational opportunities through Band, Choir, General Music, Guidance, Sci-Tech, Family Consumer Science, 5th & 6th grade Physical Education, 7th & 8th grade Wellness, Computers, Evolution of Gaming, and Art. To fully capture the middle school philosophy, our teams also partake in several community service projects throughout the year in order to help give back to the Shelby community that continues to give our students so much on a daily basis. Therefore, it is our goal to help develop students into young men and women that not only they themselves will be proud of, but their family and the entire Shelby community will be proud of as well. 2018-2019 promises to be a great year at Shelby Middle School; please feel free to stop by at your convenience and share the experience with us.